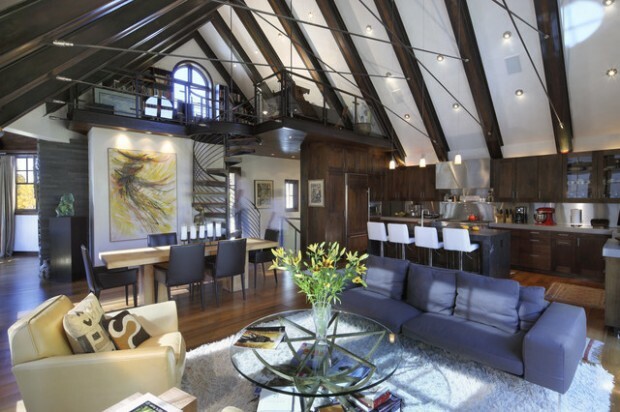 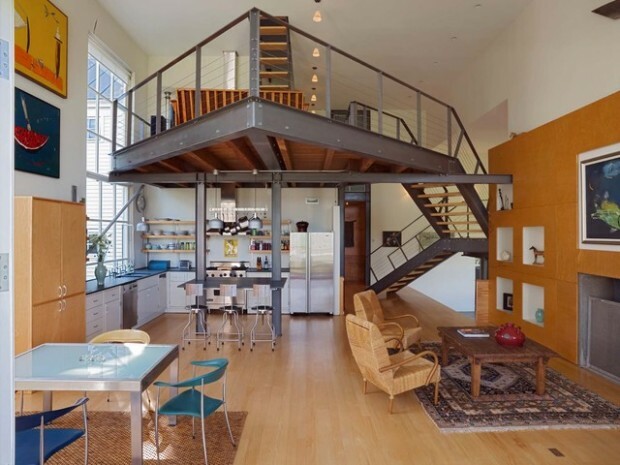 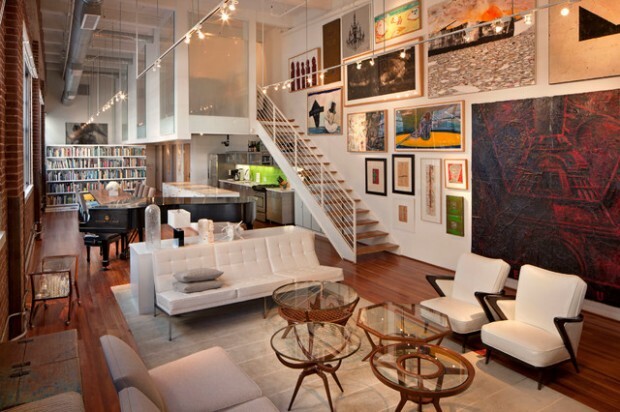 A loft apartment is a large adaptable open space, often a former industrial building or other type of space converted for residential use. 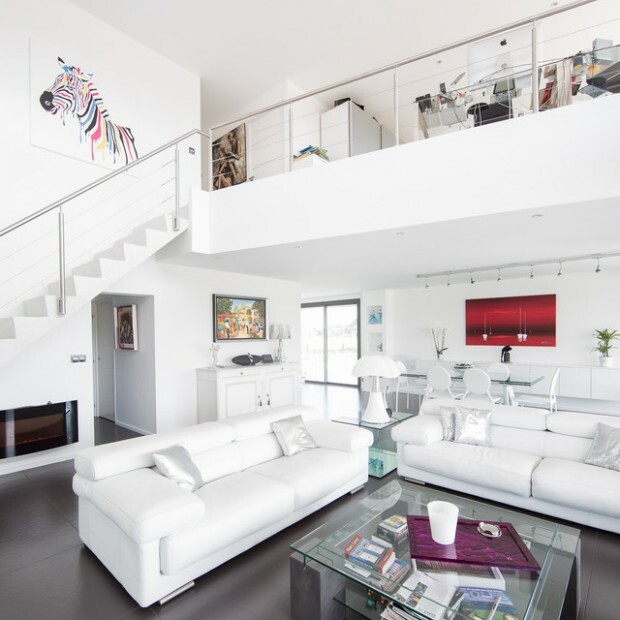 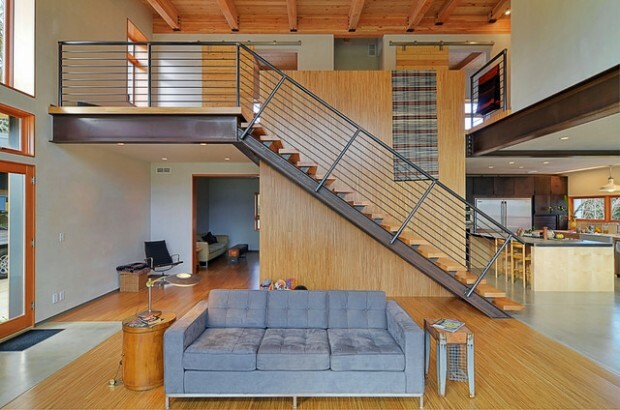 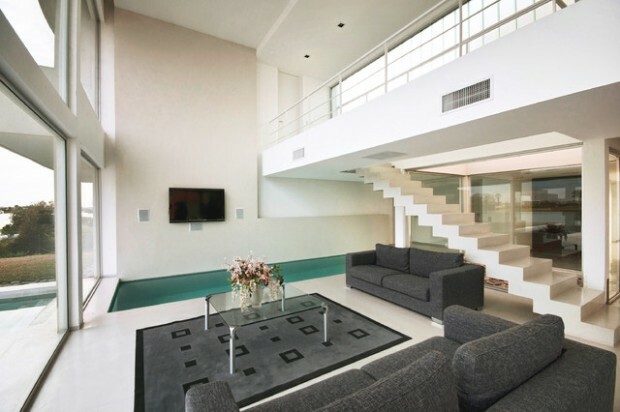 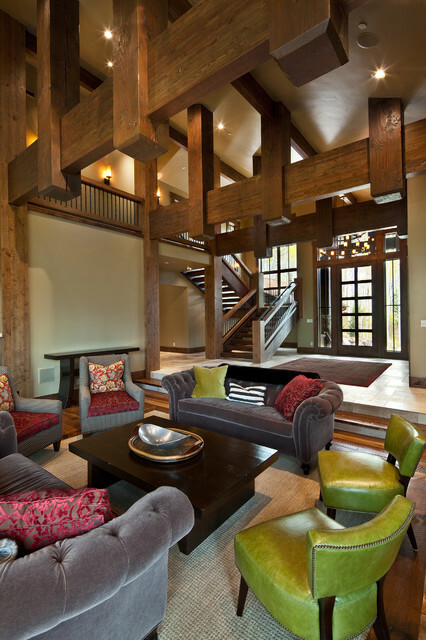 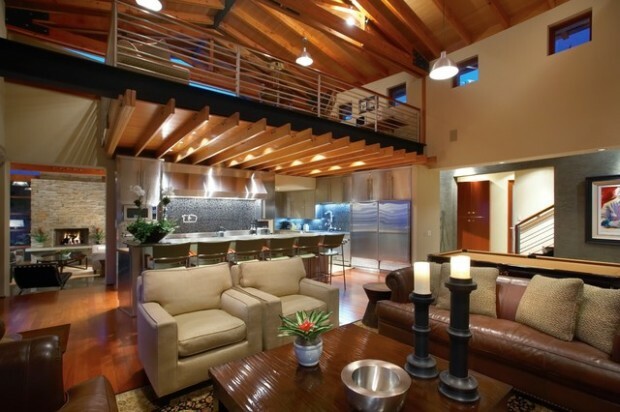 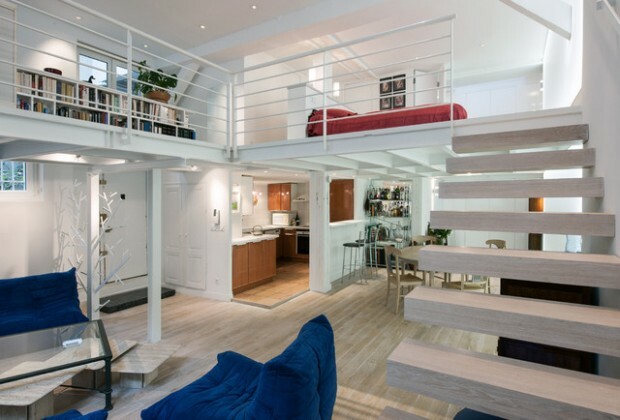 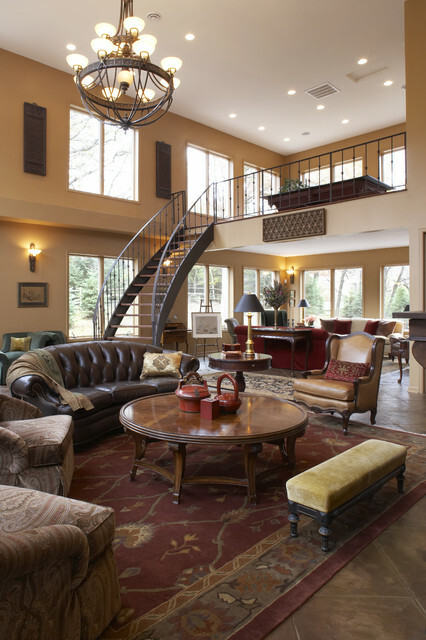 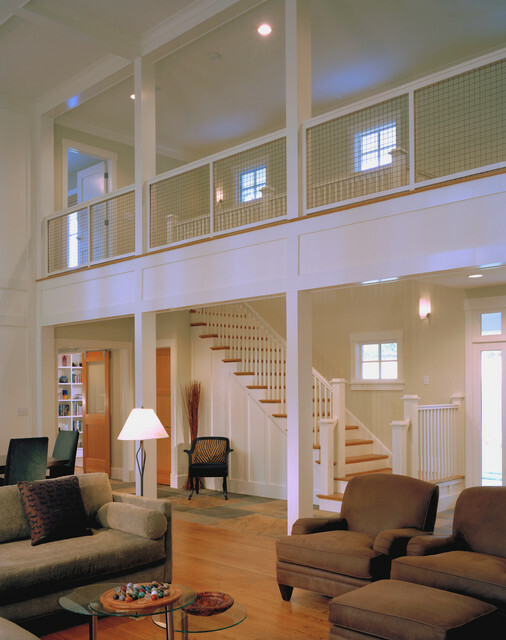 By incorporating lofts, upper-level walkways, mezzanines and interior balconies you can add additional functional space. 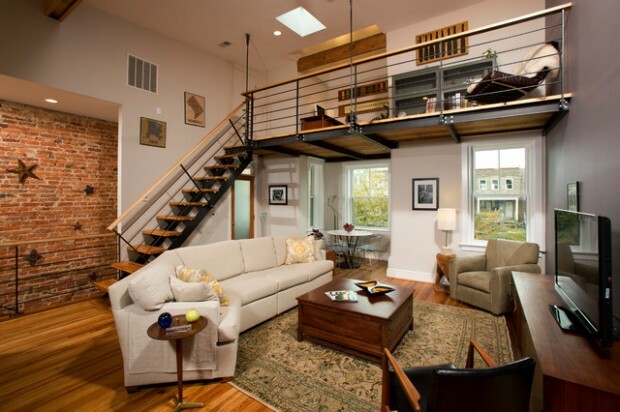 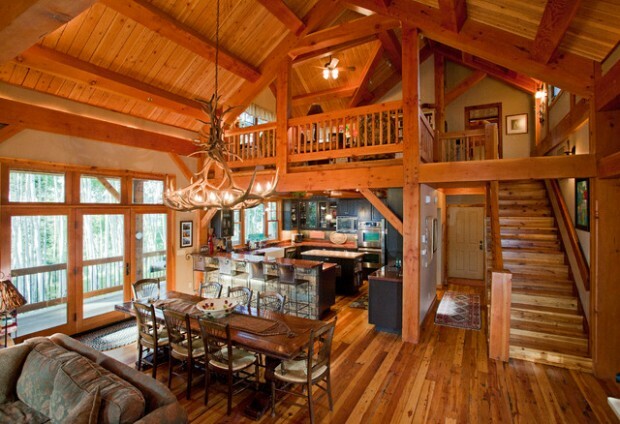 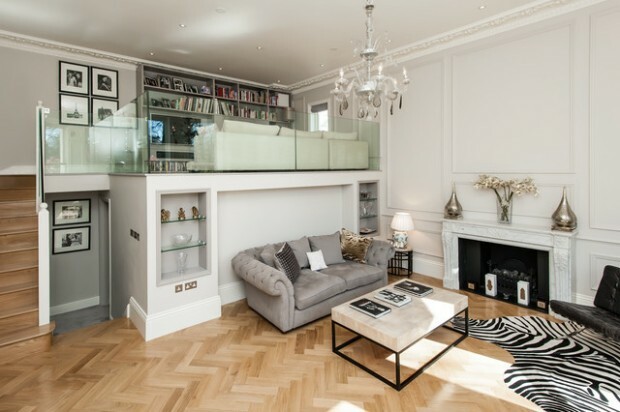 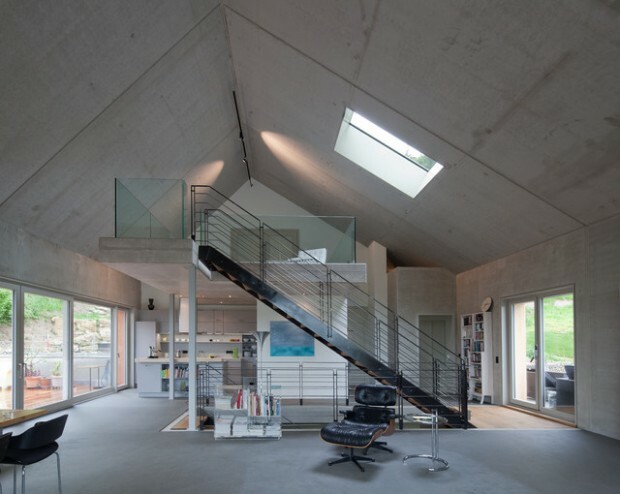 Most of the time the loft spaces are used for bedrooms, offices, libraries, reading rooms etc. 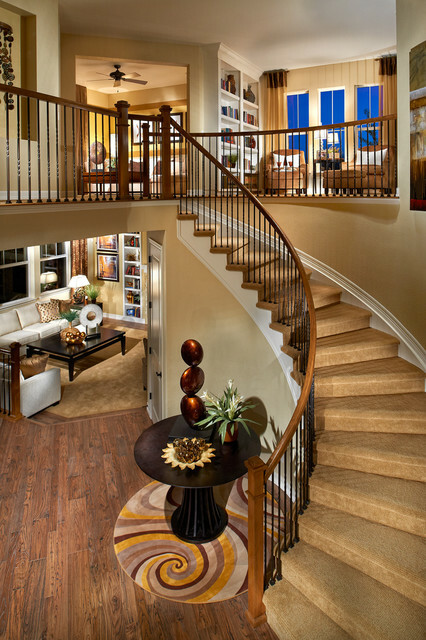 The common ways of connecting the two levels are by ladder (which is not easy to use), typical staircase (which are easy to use, but take up more space) or spiral staircase (our favorite). 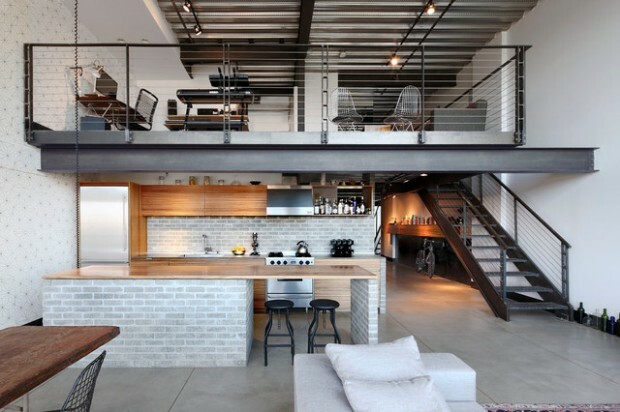 The biggest challenge of loft apartment decorating is dividing the space for different uses and creating private areas in a totally open space, but on the other hand loft apartments look very urban, bohemian and fresh. 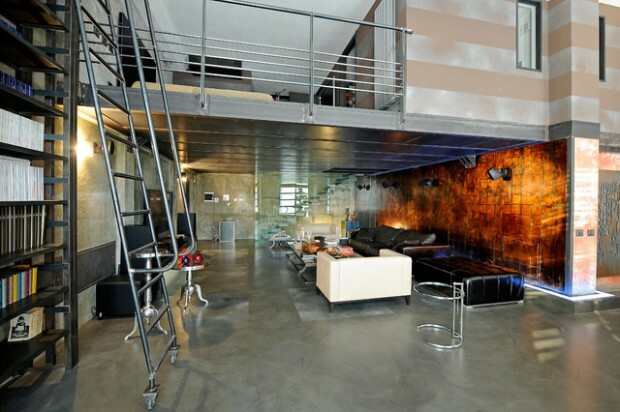 It’s good to be playful with interior design and creating loft does just that.